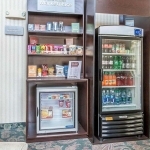 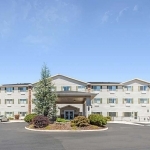 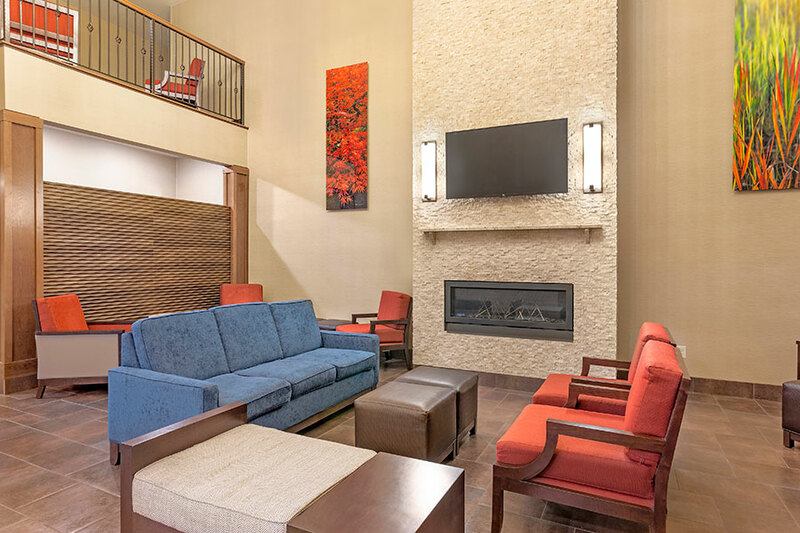 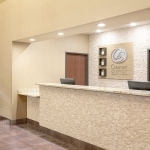 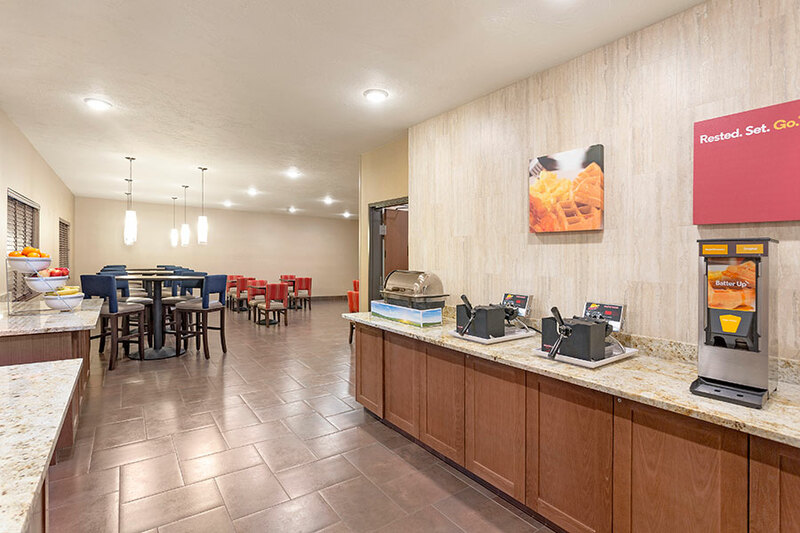 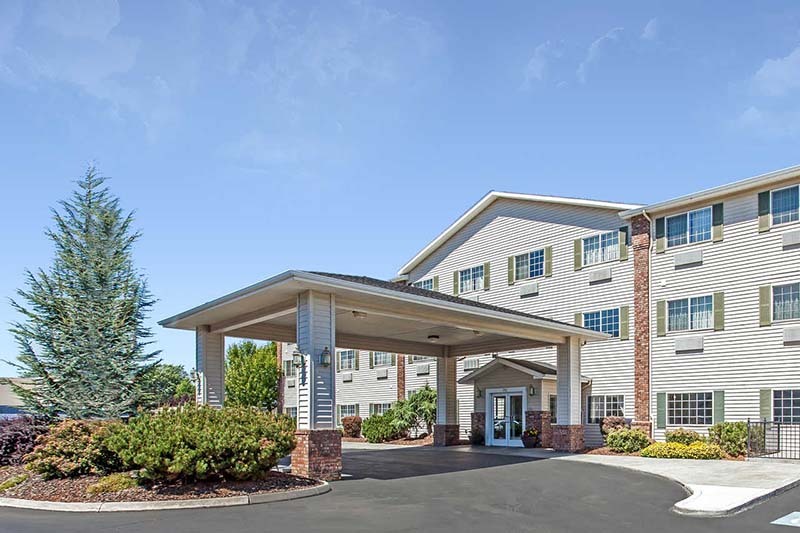 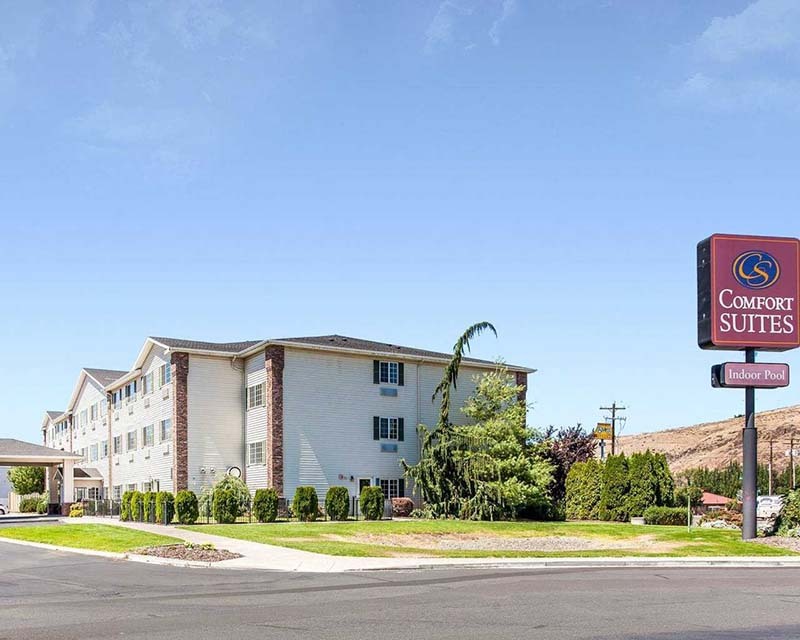 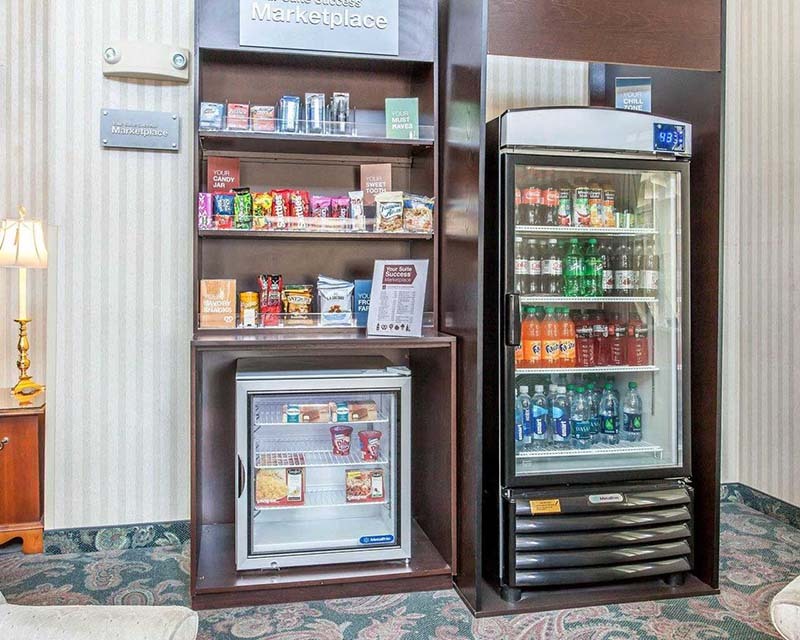 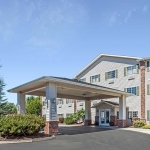 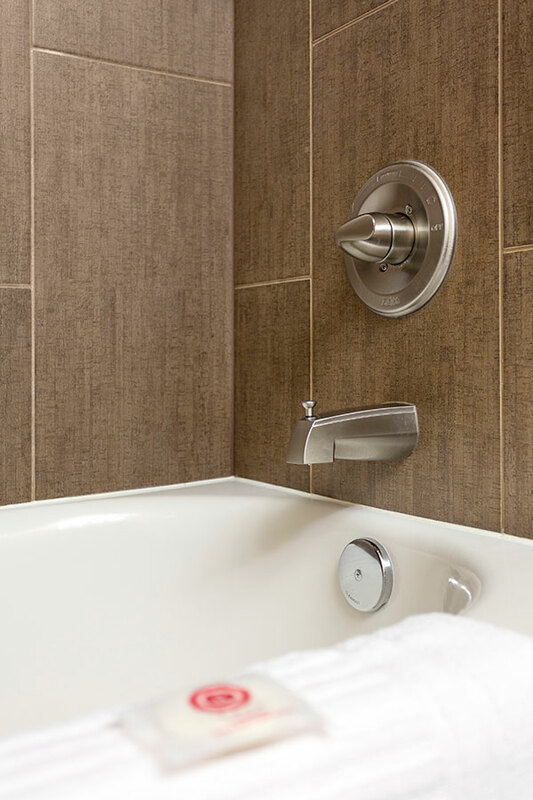 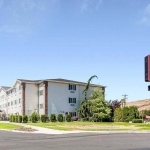 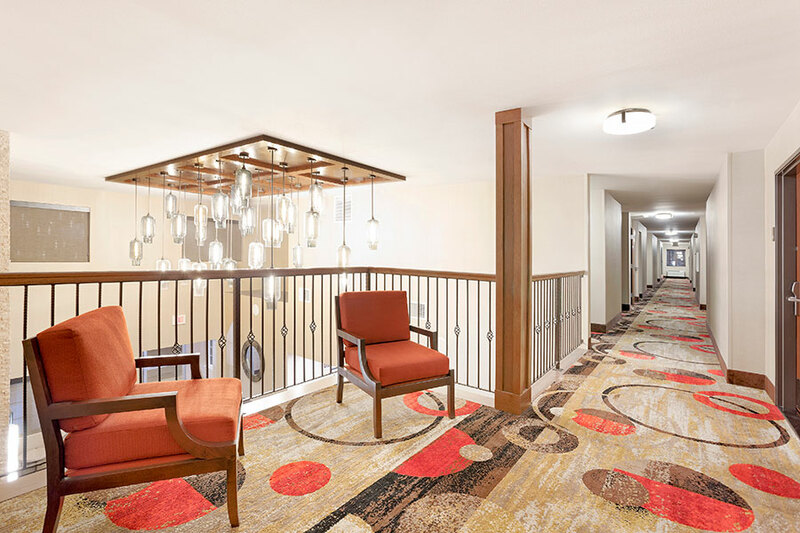 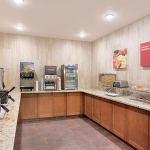 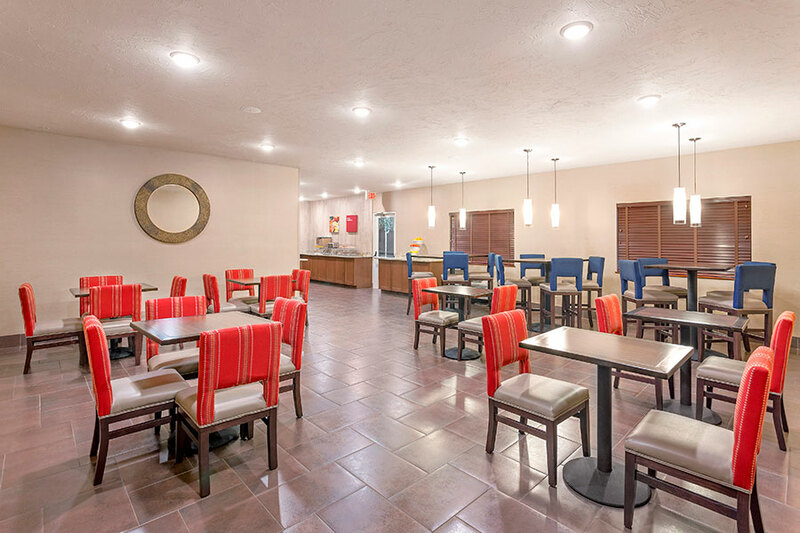 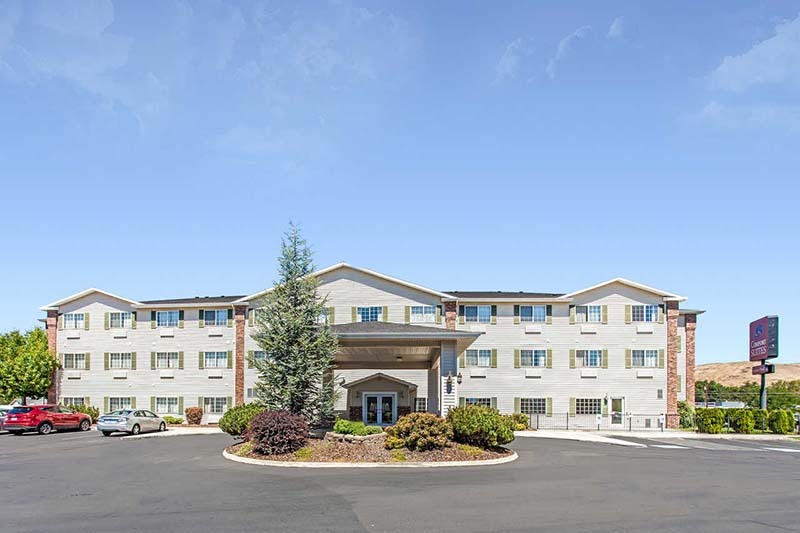 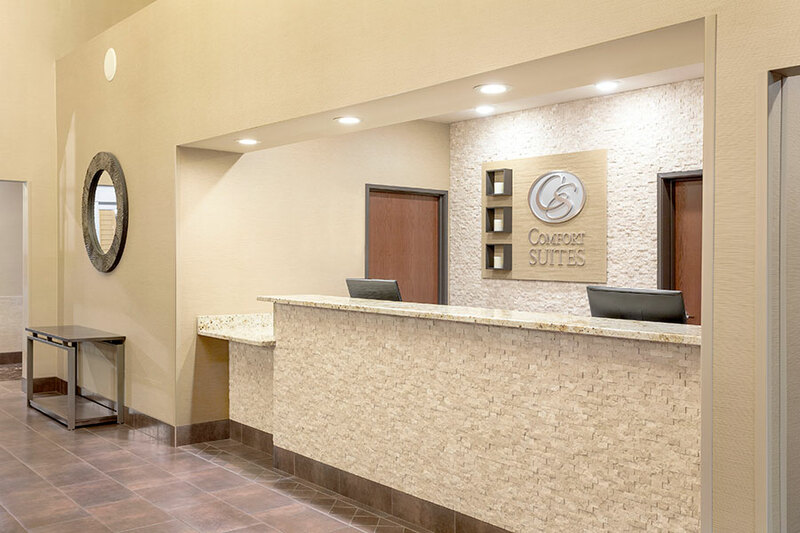 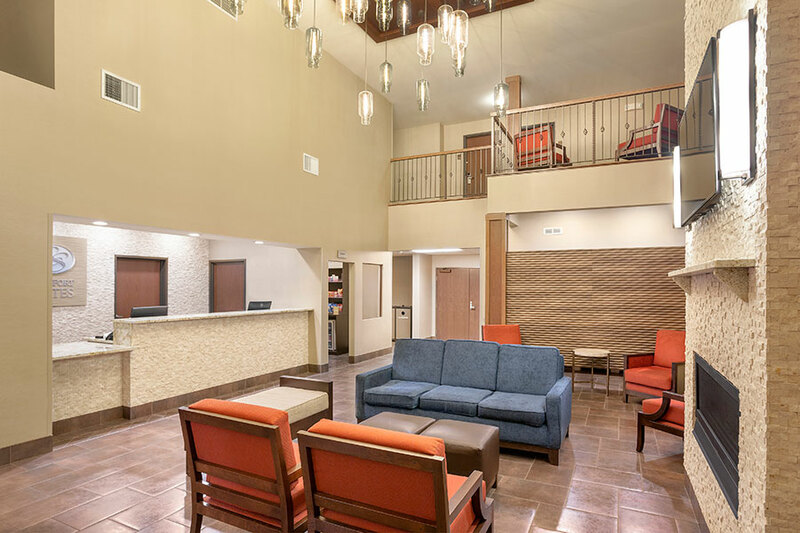 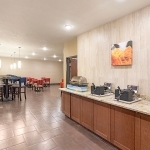 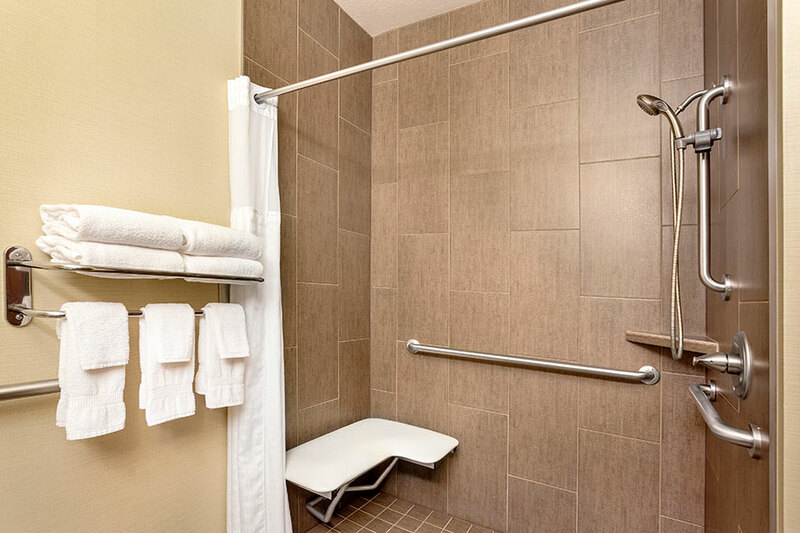 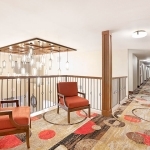 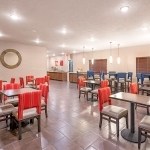 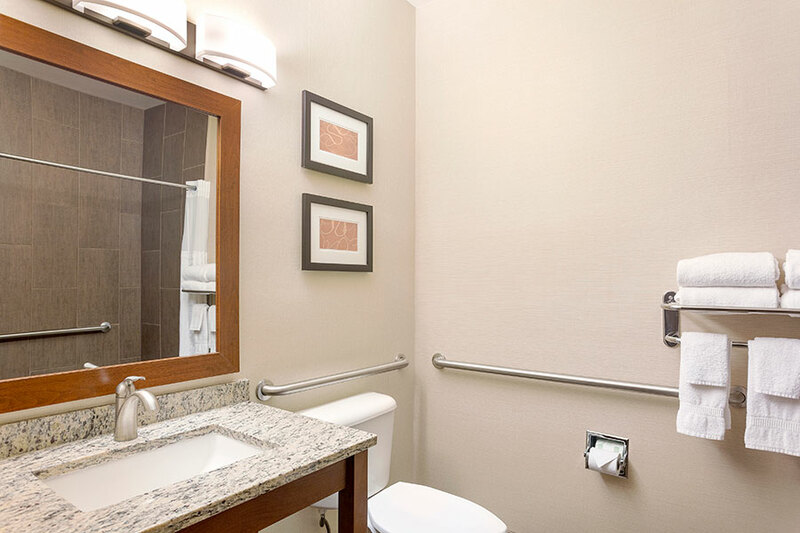 In order to help you make the best lodging decisions possible, the Comfort Suites Yakima has put together an online image gallery to look through. 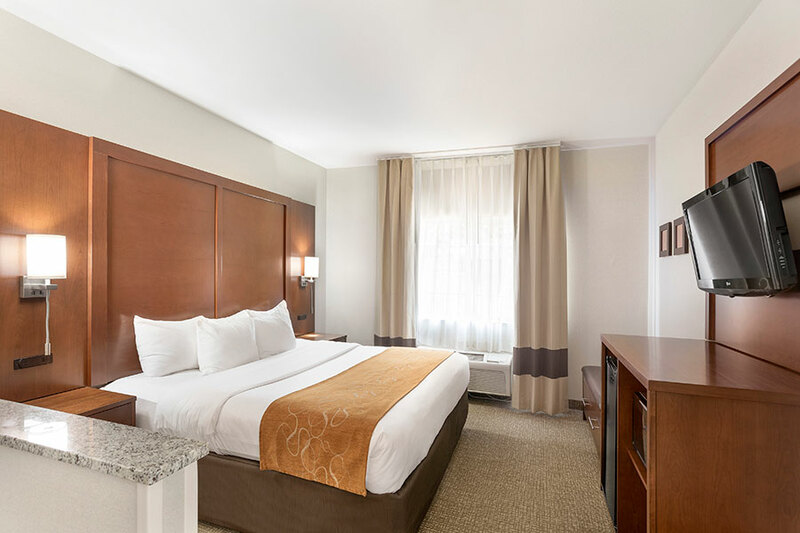 With clear images showcasing all of the many amenities that we offer, we know you will find us to be among the top places to stay in the city. 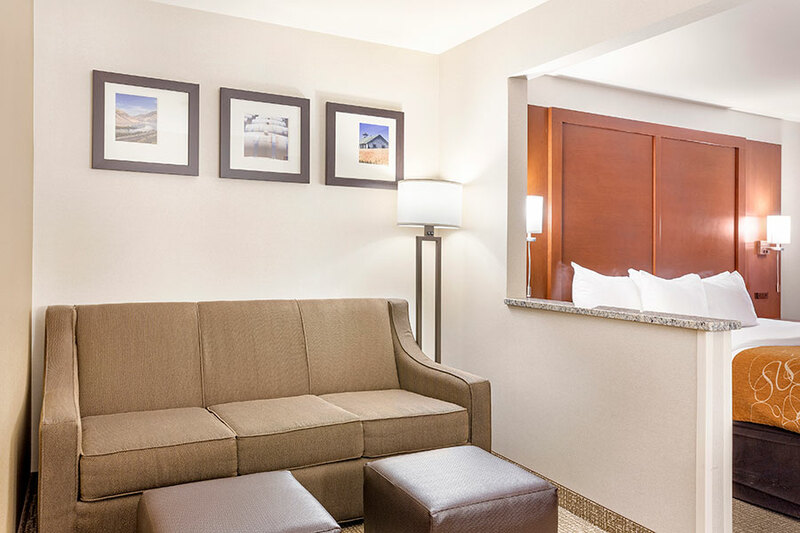 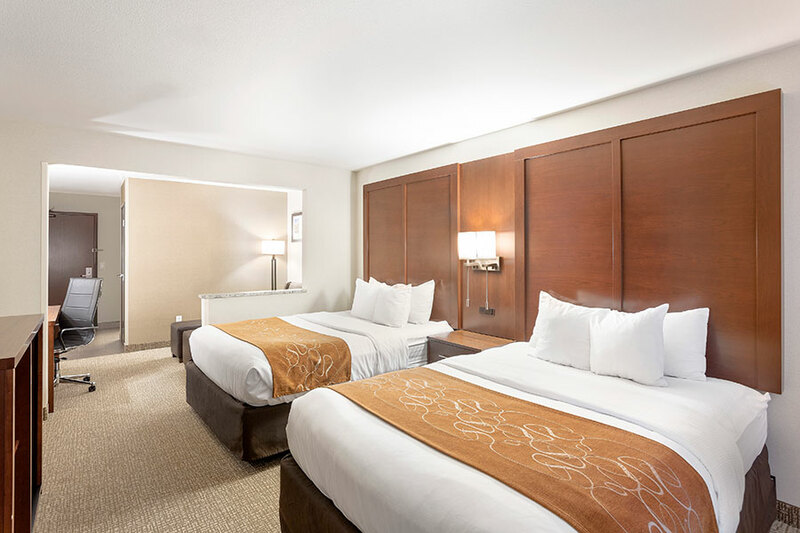 You can find pictures taken from inside all of our available guest rooms, helping you choose the accommodations that are perfect for any size of travel group. 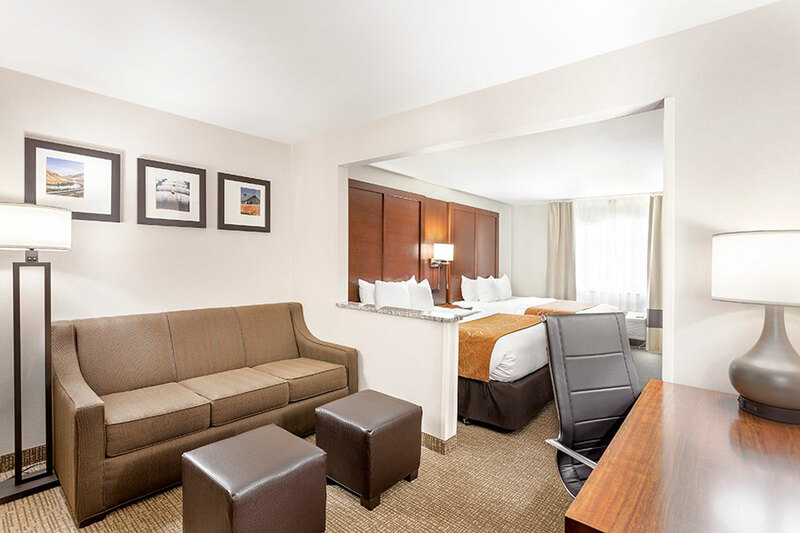 We also feature our many in-room standard offerings, including flat screen TV, working desk, private bathrooms, and more. 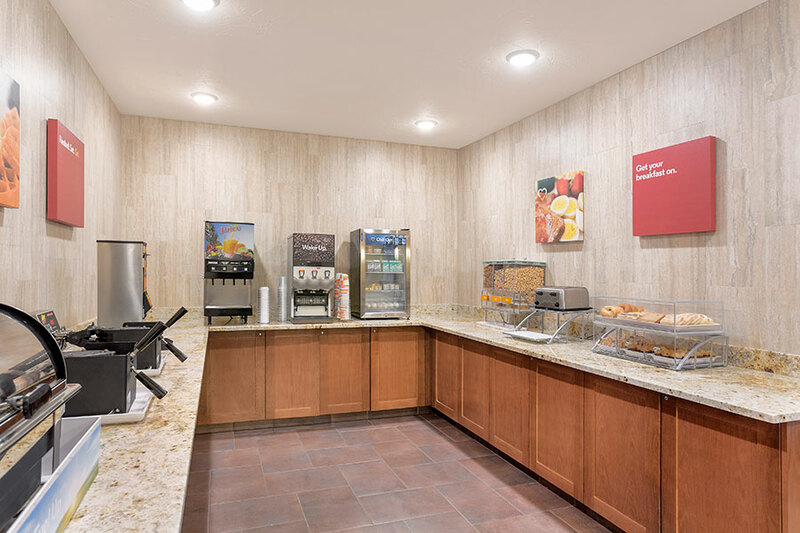 A better value can be found at every step during your stay. 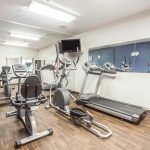 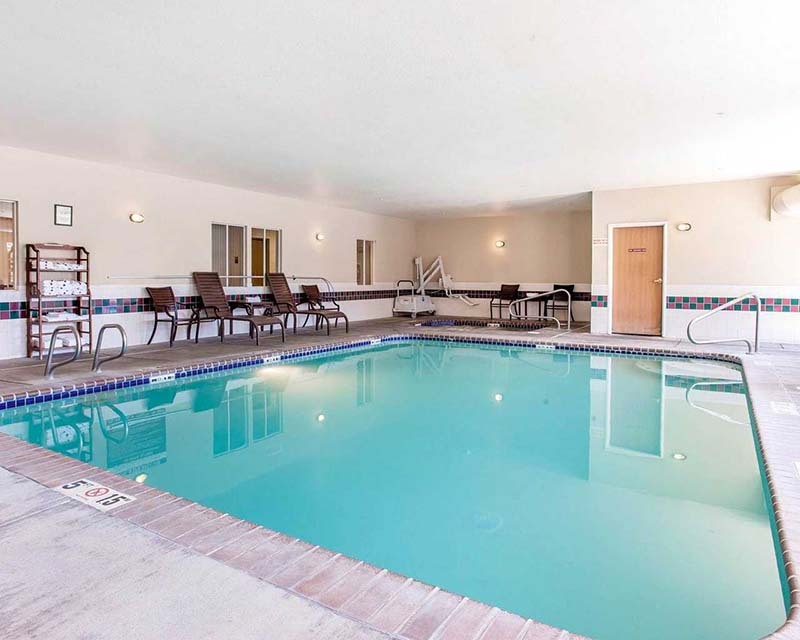 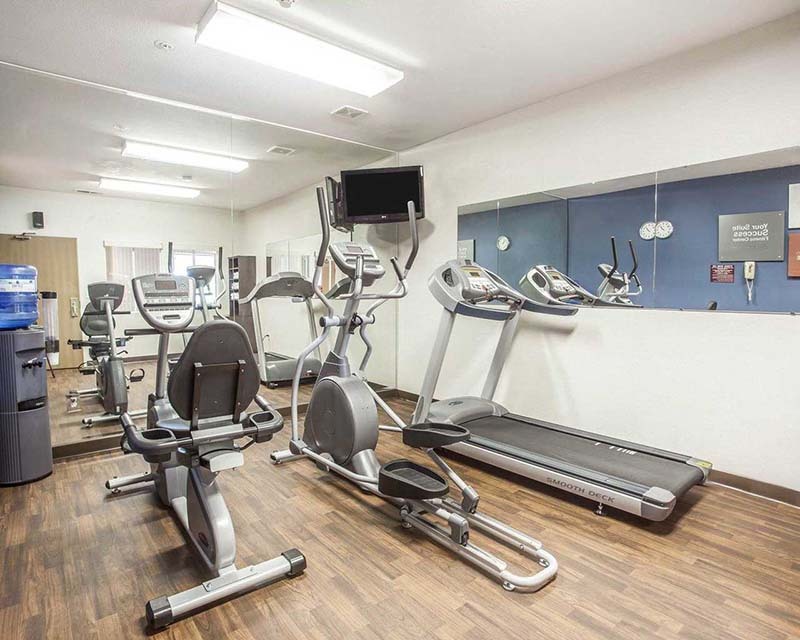 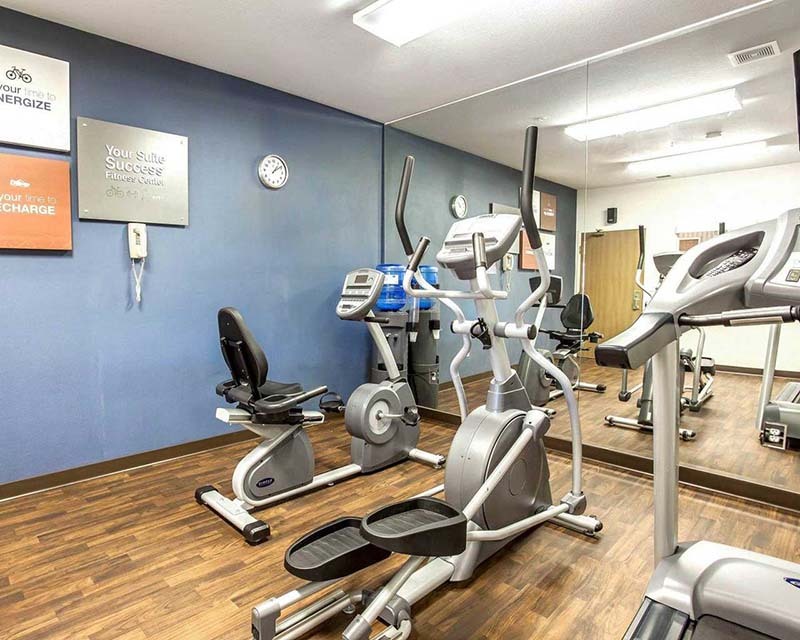 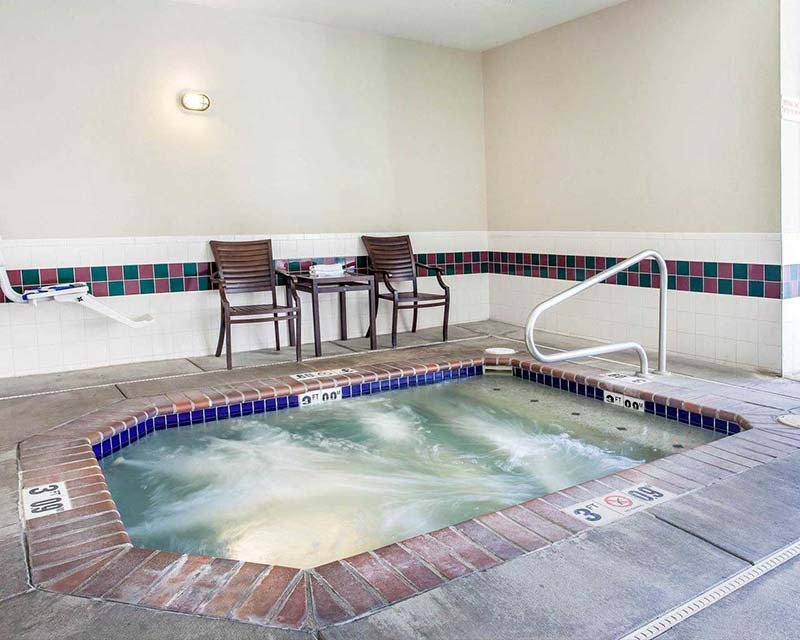 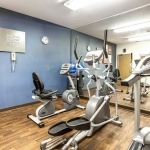 Spend some time in our indoor heated swimming pool and hot tub, keep up with your fitness needs in the onsite gym, or head over to the business center for all of your computer needs. 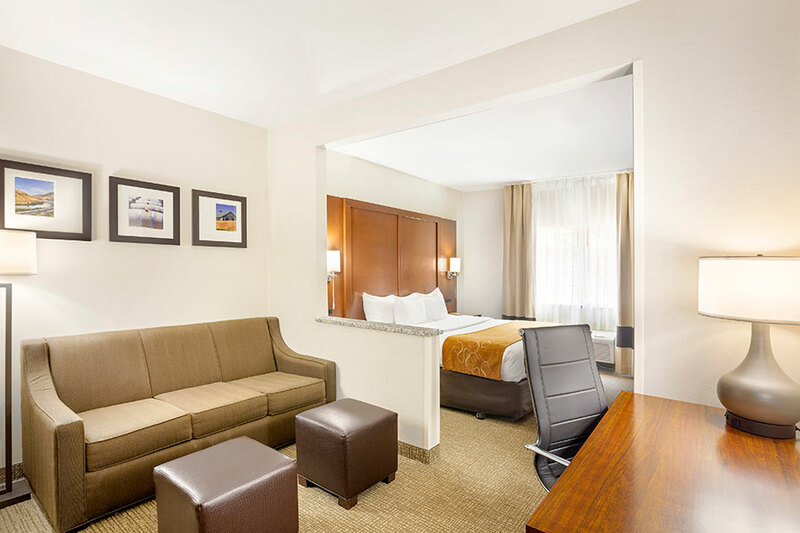 No matter what you are looking for, you can always find better hotel deals here with us.